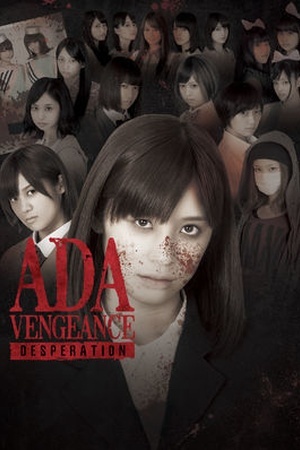 Is Pork Pie on Netflix United States? Sorry, Pork Pie (2017) isn't available on Netflix United States, but is available in a different country. 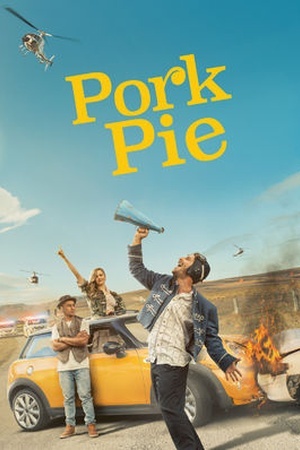 Pork Pie tracks the escapades of a trio of accidental outlaws as they travel the length of the New Zealand in a yellow mini, protesting conformity and chasing lost love, with a posse of cops and a media frenzy hot in their pursuit. In this comedic road trip film, three strangers become fast friends as they travel New Zealand in a stolen Mini Cooper, gaining fans along the way. Check the Pork Pie (2017) trailer!